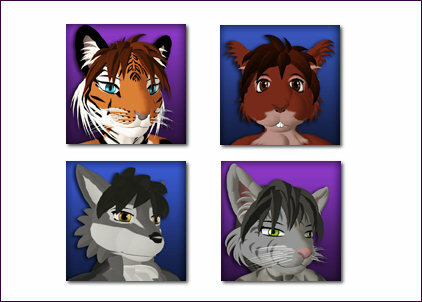 Furry Voices for Second Lifer, an add-on for MorphVOX Pro software, can provide residents with voices to match animal avatars commonly seen in the 3D virtual world. The animal voices in this add-on include Cat, Fox, Squirrel and more. The content for this voice pack was designed and developed with significant input from members of the Luskwood Community in Second Life. For more information about Furry Voices for Second Life, please click here. Second Lifer is a registered trademarks of Linden Research, Inc.